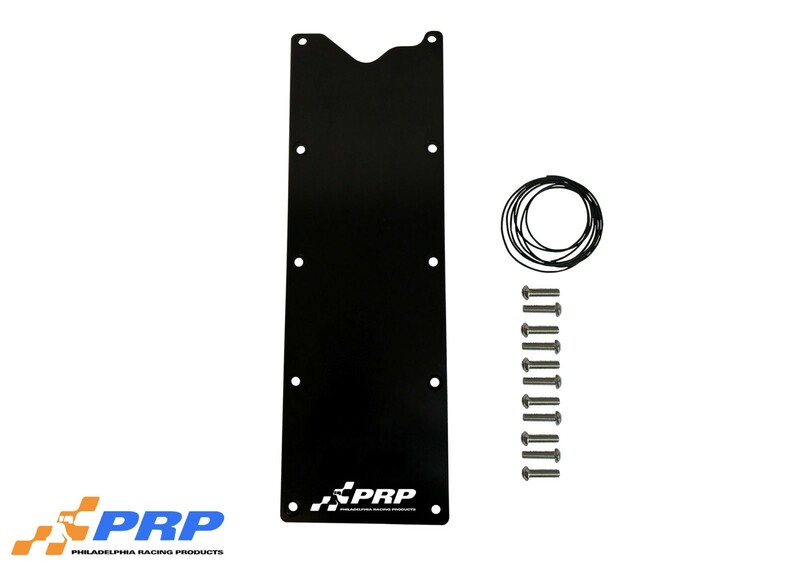 PRP’s LS Valley Covers are constructed from 6061 billet aluminum and designed to fit LS1, LS3 engines. Each LS Valley Cover is black anodized for a great finish and corrosion protection. Comes complete with stainless hardware, and O-ring for easy mounting.